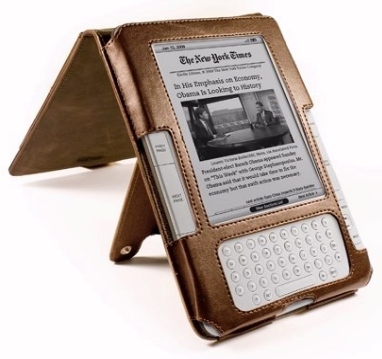 I’m excited about the magazine/newspaper subscription for the Kindle apps. Maybe they will display better on the iPad. Not too impressed with the lending feature, though, it’s just a copy of the Nook feature, and it’s really useless to be only allowed to lend a book only once. After all, you can’t read it while you’re lending it, so I don’t see why it can’t be lent out more than once.